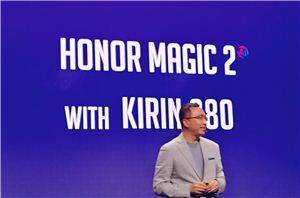 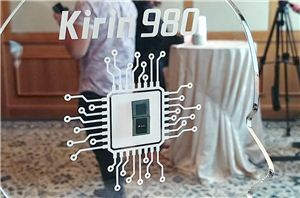 Last week Honor launched its new 2019 flagship device: the Honor View20. 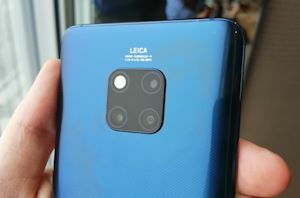 The new flagship phone is the follow-up to last year’s View10, a new segment entry in Honor’s usual line-up. 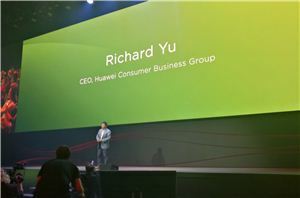 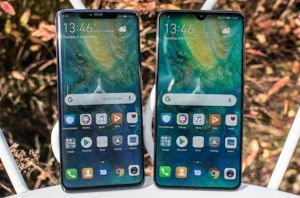 The View series is characterised by their early adoption of full-screen, minimalistic bezel designs; last year’s View10 was one of the early devices bringing 18:9 aspect ratio screens to the masses, while this year’s new View20 further improves the screen-to-body ratio with the introduction of a hole-in-display front-camera setup. 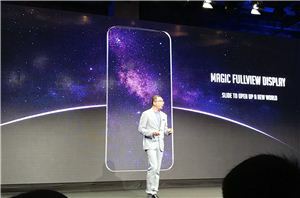 While the hole-in-display camera setup of the View20 is certainly its first striking design characteristic, Honor is also positioning the View20 as a special camera phone as it is one of the first of a wave of 48MP camera sensor devices sporting Sony’s new IMX586.